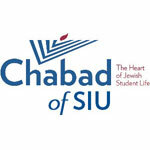 Chabad of SIU will be hosting Passover Seders at no charge to Jewish SIU Students. Please use this form to RSVP by April 14. Thank you!